We’re cuckoo for coconut! 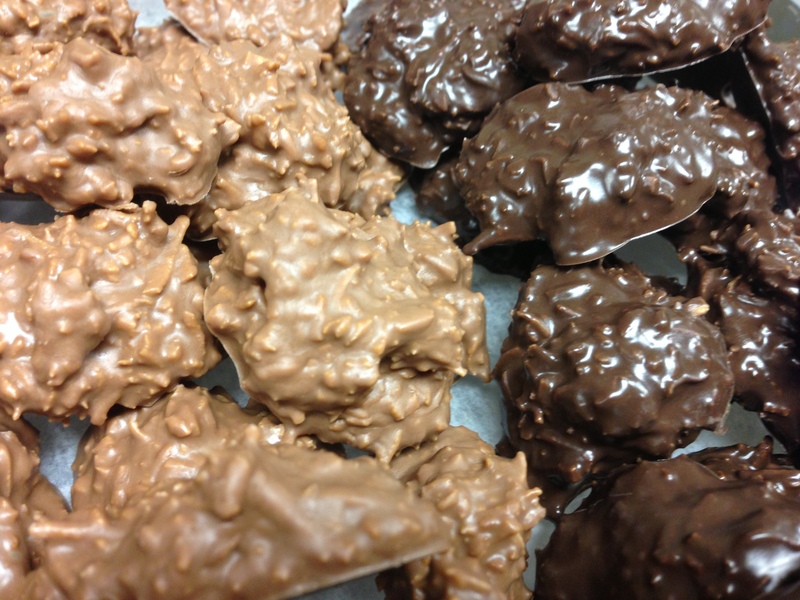 One of our newest items, Coconut Haystacks are luscious little clusters of coconut dipped in milk or dark chocolate. Try one! We promise you’ll love it.